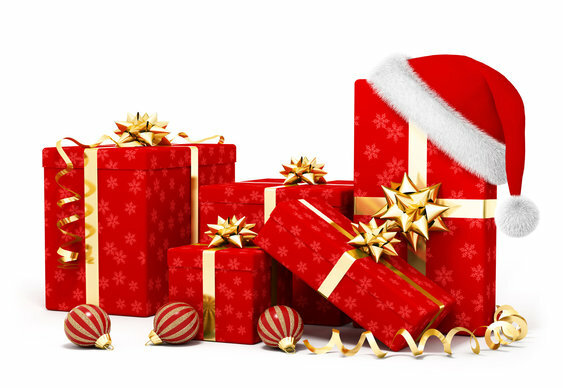 If you still have to sort out a Christmas present for a poker lover or just want to give yourself a little festive treat here are a few last minute suggestions. Important as it is to know about triple range merging and how to use positional advantage on a wet board do you really wanting to be reading about it on Christmas Day? Instead why not enjoy some great tales from road gambler turned poker historian Johnny Hughes in Famous Gamblers, Poker History, and Texas Stories which is available for just £1.91 on Kindle. On the subject of famous gamblers there's arguably never been a better one than Titanic Thomson. Kevin Cook's hugely entertaining biography of the prop bet king is full of jaw-dropping tales about how Titanic scammed millions at the poker tables, pool halls and golf courses of America. If you really want to read about strategy over the hols then look no further than Positive Poker: A Modern Psychological Approach to Mastering Your Mental Game . Top pro Jonathan Little has teamed up with Dr. Patricia Cardner to deliver an impressive tome that will sharpen up your mental approach to the game. For a festive home game you'll need a decent deck of cards and you can't really go wrong with something from KEM or Copag. We really like the look of these beauties from The Black Book of Cards though. They're not in shops yet but an investment of $11 on crowdfunding website Kickstarter will secure a set. We've enjoyed many an impromptu game around the Christmas table using matches as chips but you can't beat the real thing. Try and go for a weight of between 10-13.5g. For a full ring game you'll need around 600 chips. A decent set of clay chips can be had for less than £50. Poker may not have an official uniform but let's face it, if you turn up to a tournament wearing a t-shirt and a hoodie you won't look out of place. If you really want to impress at a tournament over the holidays then forget the Christmas jumper and go for this reindeer motif Christmas hoodie from Animal instead. News arrived this week that the a sequel to the seminal poker movie Rounders is in the offing. If you haven't seen the original Rounders (why not?) it's available on DVD for just £4. And if Rounders inspired you to give poker a go why not try a minimalist film poster. If the thought of sitting through another EastEnders miseryfest doesn't fill you with glad tidings then instead trace the story of online poker in Bet Raise Fold. The critically acclaimed documentary from Jay Rosenkrantz and Ryan Firpo is available to download for $9.99. There's also a special edition on offer at $12.99 with those extra three bucks giving you access to the full director's cut version, deleted scenes as well as commentary from the film makers.